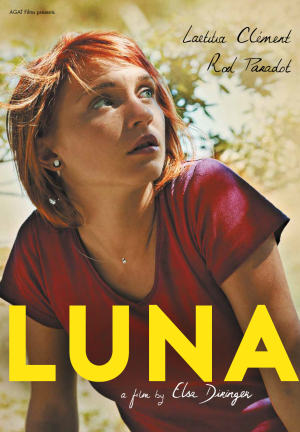 Luna lives in the South of France, near Montpellier, and works in a farming exploitation. Luna is beautiful, funny and devours life. She would do anything to keep Ruben's love. During one evening of party drinking with her friends, they assault a young unknown. A few weeks later, he re-appears in Luna's life. She will have to make choices.